My name is Kacie and the semester is over!!! YES, the gif was absolutely necessary! So yeah! 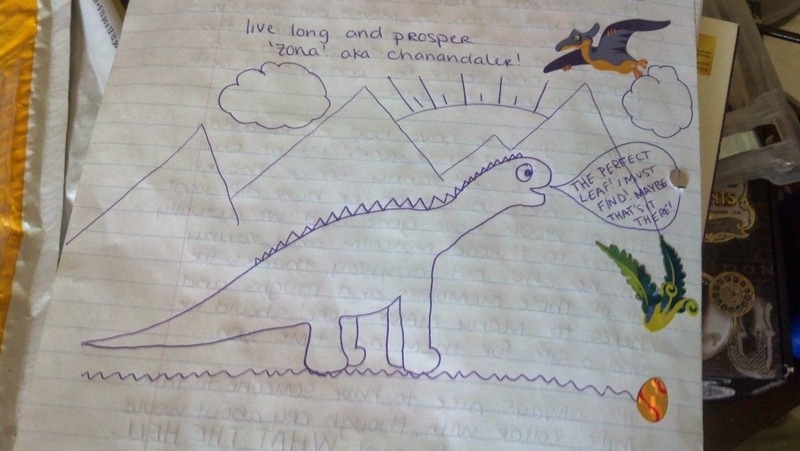 The reason I haven't been blogging regularly for the past week or so is because I had far too much homework to do. I posted a notice on TWW(s)'s Facebook page, but I probably should've posted something on the blog itself, and for that, I apologize. But I AM BACK! Not only that, but I'm still making preparations for the big Giveaway happening on the 15th! In case you haven't noticed, there is now a countdown clock posted on the right bar there. 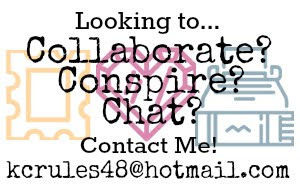 It will be a Rafflecopter giveaway, so technically the giveaway starts at midnight, but the post I will have with the Rafflecopter widget will not be posted until 10 AM EST. I'm very excited for this giveaway! Look forward to a bunch of stuff not only for yourselves, but that you can share with a pen pal as well. The only hint I will give you towards prizes will be the preview I showed off during my latest Photo-A-Day post. One thing I can't wait to tell you guys is that my blog will not only be advertised here on my blog, but another site has showed interest in plugging my giveaway, which is super exciting! Speaking of exciting, now would be a good time to catch you guys up on all the mail that has arrived and been sent out throughout this busy period. Unfortunately, I've only had time to send out two Postcrossing postcards this past week - one to Germany and one to the U.S.A. 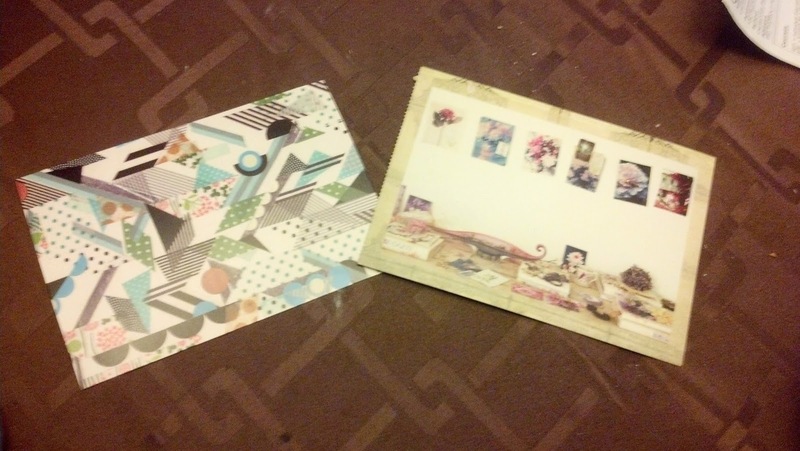 I got try out one of my new Pattern postcards, as well as the Modern Vintage ones I also picked up from Amazon. They've both already arrived at their proper destinations, and both recipients seemed rather happy in their Thank You messages :) I'm a bit behind with Postcrossing cards - I need to send out some more soon. 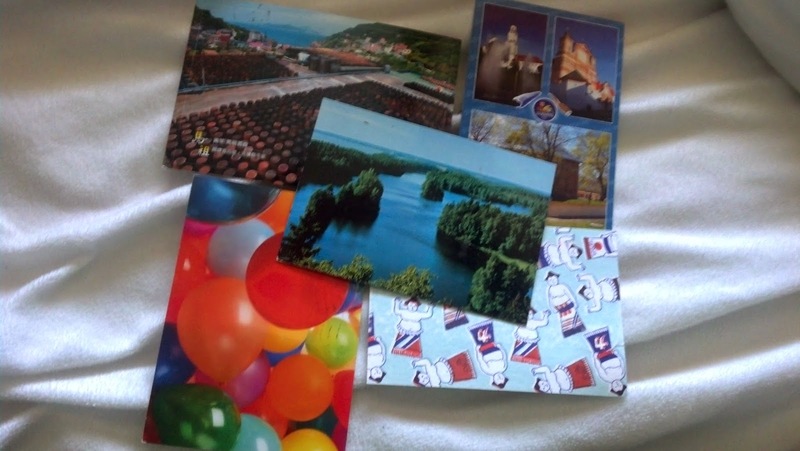 As for things I received in the mail, I ended up getting quite a few postcards! In fact, over this week I've received 5 in total! They're from all over the world too - Belarus, Japan, Finland, Taiwan and The Netherlands! They're all pretty awesome, and I made sure to thank each of the senders profusely. A lot of them came with really pretty stamps too, which I mentioned in my messages to the senders. Postcards weren't all I received, however! I ended up receiving a very uniquely-shaped package, one that I didn't expect to receive! Or, at least, one I forgot that I was going to be receiving. And this amazing parcel came in a uniquely-wrapped package as well. Let me tell you first-hand, this thing has to be the best example of unorthodox packaging I've ever seen! It's hard to tell from the picture, but what I received was essentially some sort of cylinder painted brown with my address - and the return address - written on the surface in black marker.When I first got this thing, I tried feeling it to figure out what it was made out of - part of it felt like metal, but the majority felt like cardboard with a flat metal end! It was so confusing XP That's when it hit me! It's a Pringles can combined with some sort of metal bottle! Isn't that so weird?! Are metal bottles common in the states? Ours are usually made out of plastic, with the exception of those Arizona drinks, so I was just curious . . . Anyway, as you can see in the picture, very "elaborate" instructions were written on the front that showed me how to open up the "packaging" so I could get at the contents. Let me tell you, the first step, "remove tape", was pretty easy. 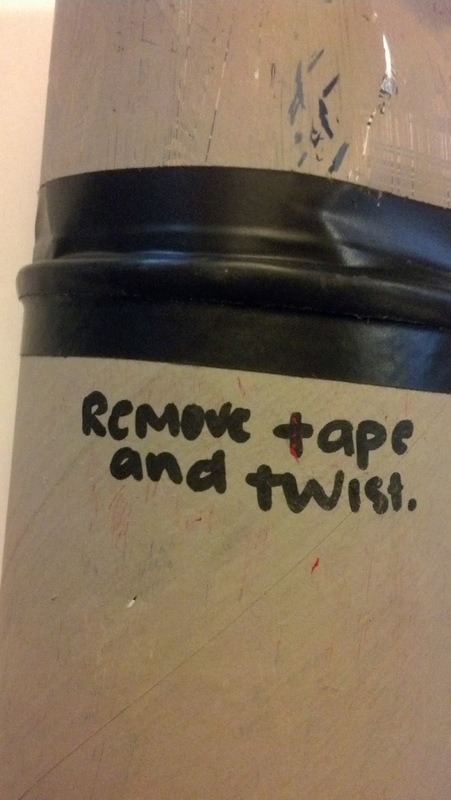 But the "twist" step, on the other hand, that was more difficult. I didn't know what the contents were, so I had to be careful with opening up the tube my friend had created. Inside the tube, after my 3rd try at getting it open, there was a letter! It was really sweet, and she had a really cute drawing she did of a dinosaur on the back, including a whole slew of dinosaur stickers (and one Easter egg sticker :P). There's even a dinosaur sticker on the front that glows! Of course, the effort to create such tubular packaging wasn't just to protect a letter with some awesome dinosaur-related art. It was to protect this!!! 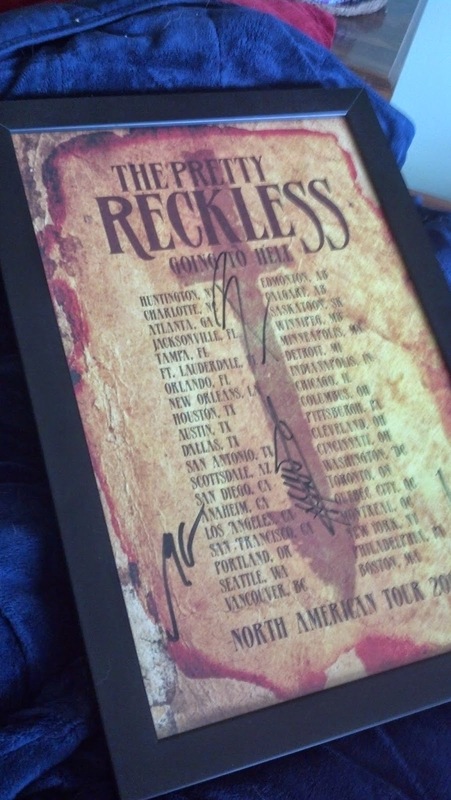 My amazing roleplay partner, who is another huge fan of the band The Pretty Reckless, sent me this amazing, autographed poster!!! All 4 members have their signatures on here, and it is so amazing and I literally freaked out when I got it and it's freaking amazing that Taylor Momsen actually touched this and clearly I'm still excited because I'm writing a run-on sentence okay time to BREATHE. . . Few! Now I need to figure out what I should send her in return . . . I can't exactly go, "Hey zona, thanks for the amazing, priceless poster with a signature of my idol. Here, have some stickers!" Yeah, it doesn't work that way XP But I'm sure I'll think of something! Until next time, I'll keep you all posted!